Madeleine works as a paralegal at Contreras & Metelska. She communicates with clients and assists the attorneys in the preparation of applications. Madeleine grew up in San Mateo, California, and moved to Minnesota prior to starting college. 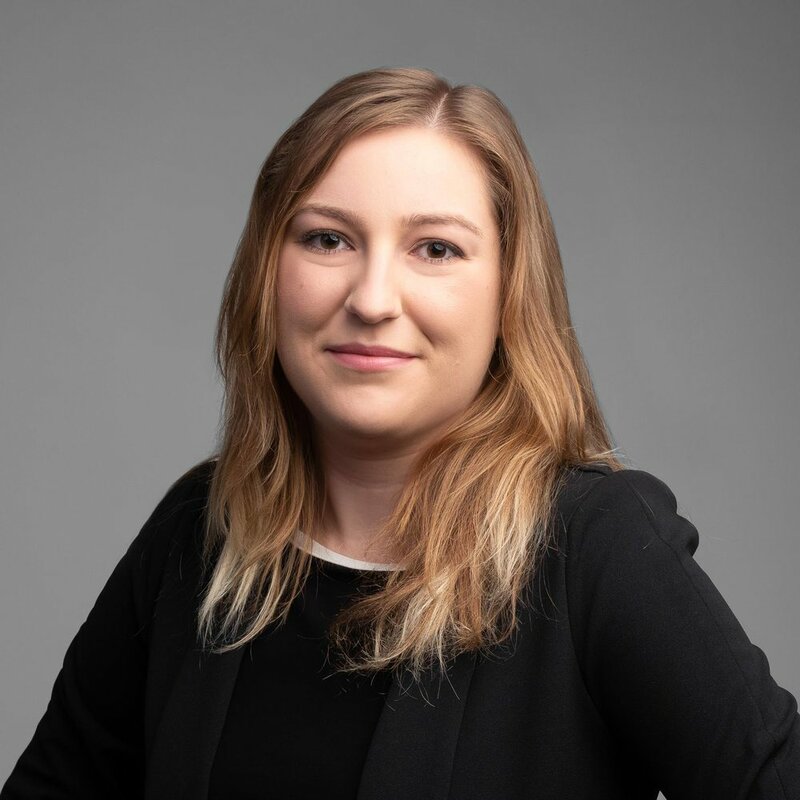 Madeleine graduated from Macalester College in December 2017 with a BA in Philosophy and received her paralegal certificate from Hamline University in August of 2018. She has played the viola since the age of four. In her free time, Madeleine enjoys swimming, playing board games, and cooking.